Mai Atafo’s fashion house was incinerated by fire on the 3rd of November,2018. 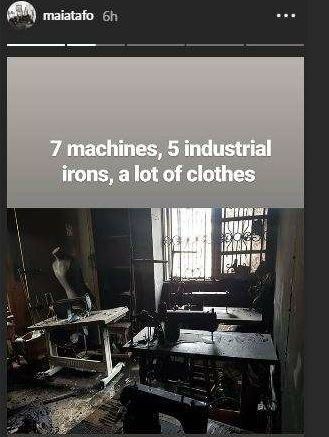 Fashion material, seven industrial sewing machines and five industrial irons were destroyed in the fire. 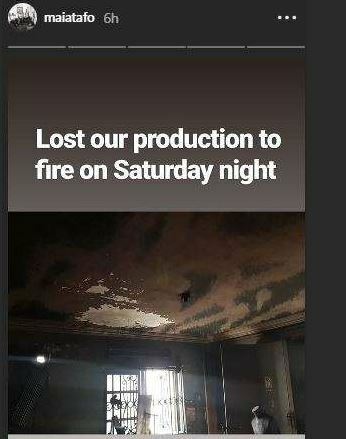 The fashion stylist shared the fire incident scene on his Instagram page. Mai Atafo has become a household name when it comes to the Nigerian fashion industry.